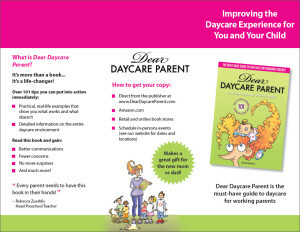 Jackie Rioux and Jo-Ann Parylak, authors of Dear Daycare Parent: The Must-Have Guide to Daycare, join the Army Wife Network (AWN) Core Team to discuss tips for working parents with children in daycare. 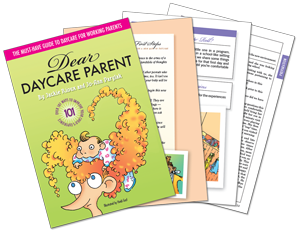 Dear Daycare Parent: The Must-have Guide to Daycare for Working Parents has been “Named to Kirkus Reviews’ Best Books of 2016”. This recent announcement culminates a year in which the book received critical acclaim and achieved recognition from industry-leading publications.